Blobby Volley 2 is a free game. This means that the source code is available to be studied, modified, and distributed. Most projects look for help with testing, documentation, graphics, etc., as well. 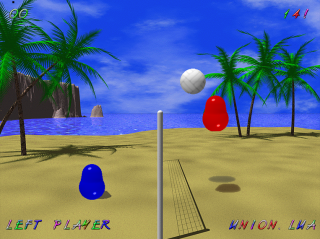 Blobby Volley 2 is a volleyball game with blobs as the players. It includes a multiplayer mode and several bots. Cannon Smash is a free game. This means that the source code is available to be studied, modified, and distributed. Most projects look for help with testing, documentation, graphics, etc., as well. Cannon Smash is a table tennis game written by Kanna Yoshihiro. The latest version of the game is 0.6.6 released on November 23th, 2003. The game is written in the C++ programming language. Eat the Whistle is a free game. This means that the source code is available to be studied, modified, and distributed. Most projects look for help with testing, documentation, graphics, etc., as well. Eat the Whistle is a 2D football game originally developed by Hurricane Studios. The game was originally developed for the Amiga platform and released under the GPL license version 2 in the year 2002. Player below is doing a passing shot. Free Tennis is a free game. This means that the source code is available to be studied, modified, and distributed. Most projects look for help with testing, documentation, graphics, etc., as well. Free Tennis is a tennis game written by Maurizio Colucci. It is licensed under the GPLv2. 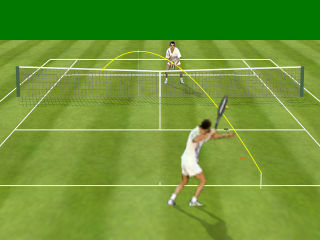 The latest version of Free Tennis is 0.4.8 released on November 21, 2005. It is written in the OCaml programming language. 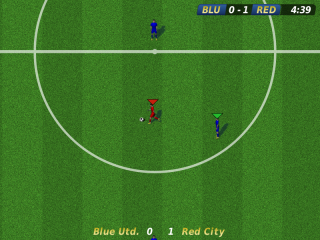 Freekick 3 is a free game. This means that the source code is available to be studied, modified, and distributed. Most projects look for help with testing, documentation, graphics, etc., as well. Freekick 3 is a soccer game. It includes a set of made-up teams and an importer script for real team data. 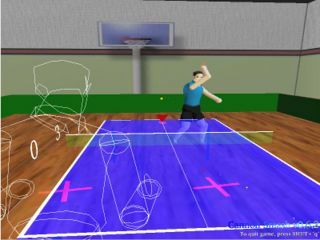 GPL Arcade Volleyball is a free game. This means that the source code is available to be studied, modified, and distributed. Most projects look for help with testing, documentation, graphics, etc., as well. 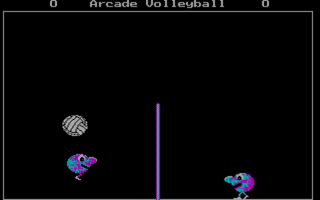 GAV: GPL Arcade Volleyball is an SDL remake of the DOS game Arcade Volleyball. The latest version of the game is 0.9.0 on May 25th, 2006. It is written in the C++ programming language. It is licensed under the GPL. Neverputt is a free game. This means that the source code is available to be studied, modified, and distributed. Most projects look for help with testing, documentation, graphics, etc., as well. 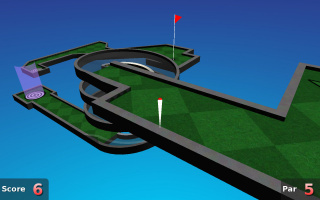 Neverputt is a miniature golf game based on Neverball written by Robert Kooima. As of 2009-11-27, the latest version of the game is 1.5.4. It is licensed under the GPL. Slime Volley is a free game. This means that the source code is available to be studied, modified, and distributed. Most projects look for help with testing, documentation, graphics, etc., as well. Slime Volley is a 2D side volleyball game. The version 2.2 is a clone of Blobby Volley. With the unstable version 2.3 the game allow to play from 2 to 6 players (AI, or human in both local or network). It was written in the C programming language using the SDL library. It is licensed under the GPLv3. Tennix! is a free game. This means that the source code is available to be studied, modified, and distributed. Most projects look for help with testing, documentation, graphics, etc., as well. Tennix! 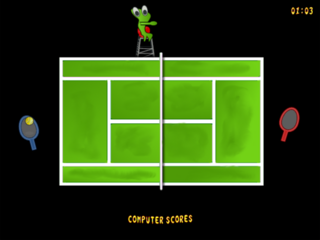 is a tennis game, licensed under the GPLv2 and developed by Thomas Perl. The latest version is 0.6.1, released on March 27th, 2008. It was written in the C programming language using the SDL library. Tux Football is a free game. This means that the source code is available to be studied, modified, and distributed. Most projects look for help with testing, documentation, graphics, etc., as well. 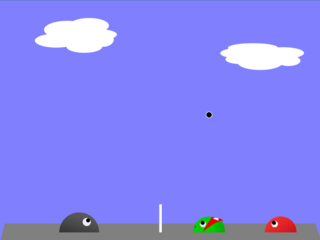 Tux Football is a simple 2D football game. This page was last edited on 30 August 2013, at 09:01.